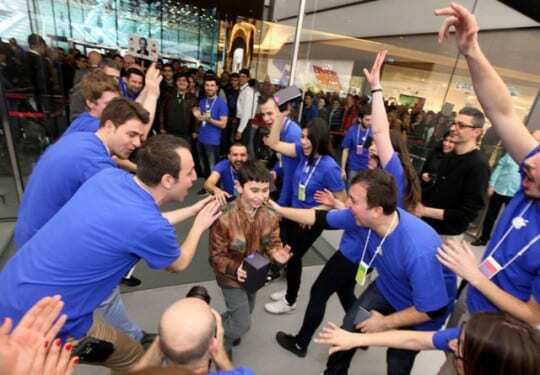 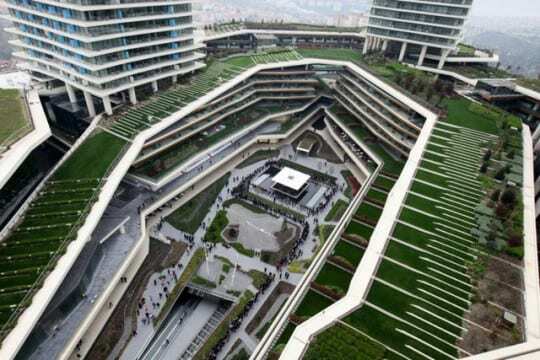 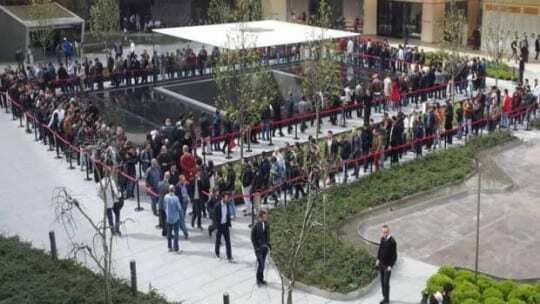 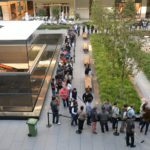 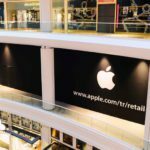 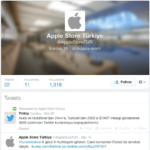 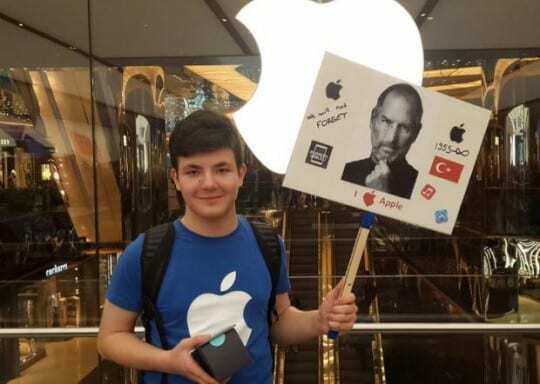 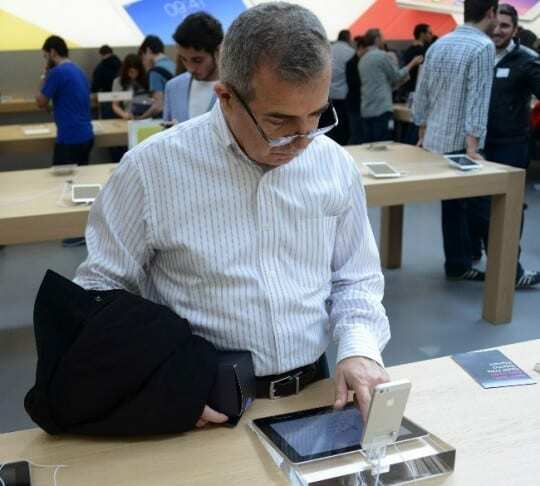 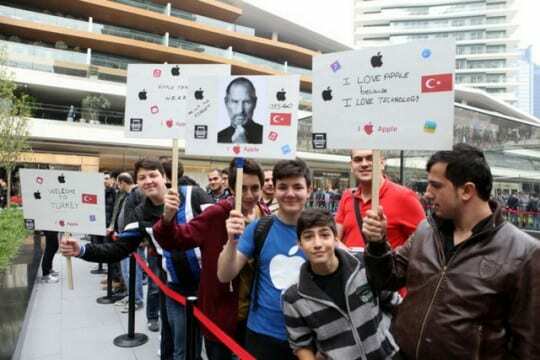 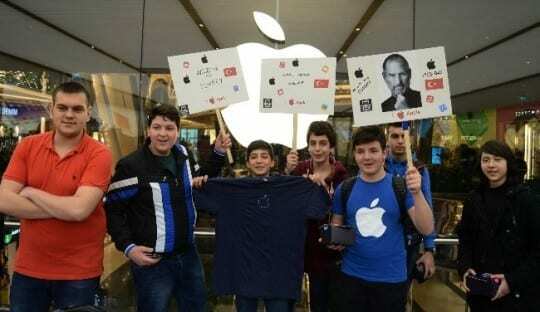 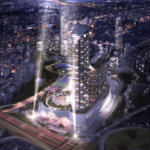 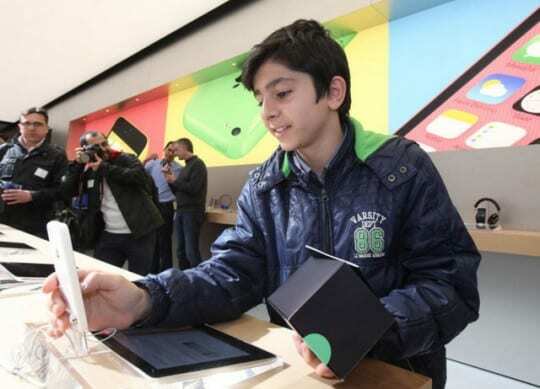 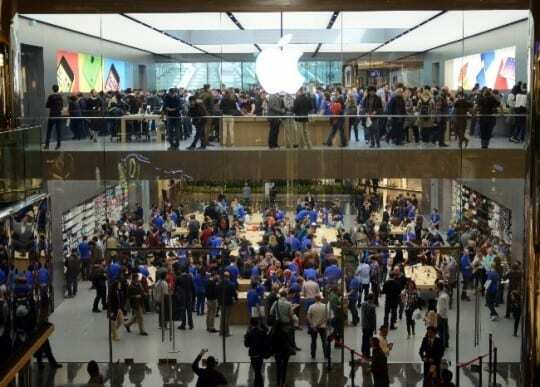 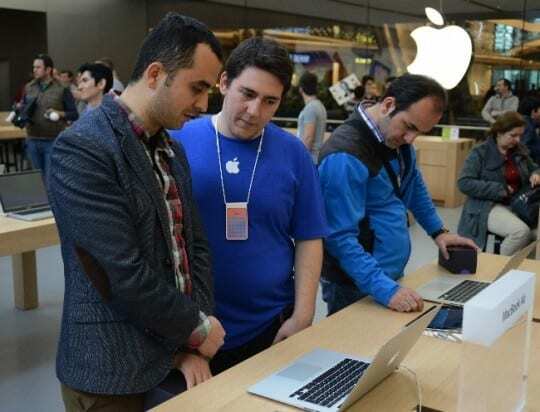 Finally, Apple opens its first retail store in Turkey. 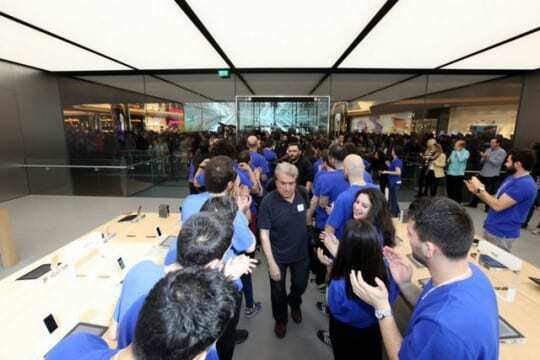 Yesterday, the press saw the store, today the public. 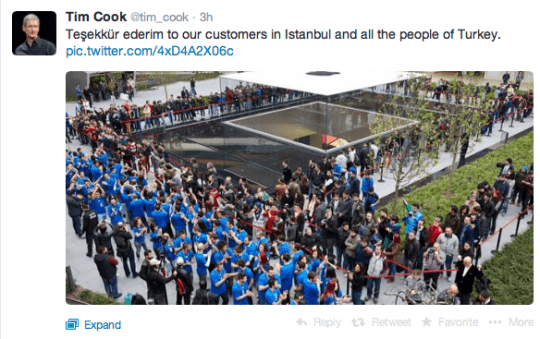 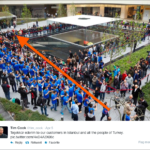 Tim Cook thanked Turkey and the Turkish people in a Twitter message, his message was in Turkish as a gesture.